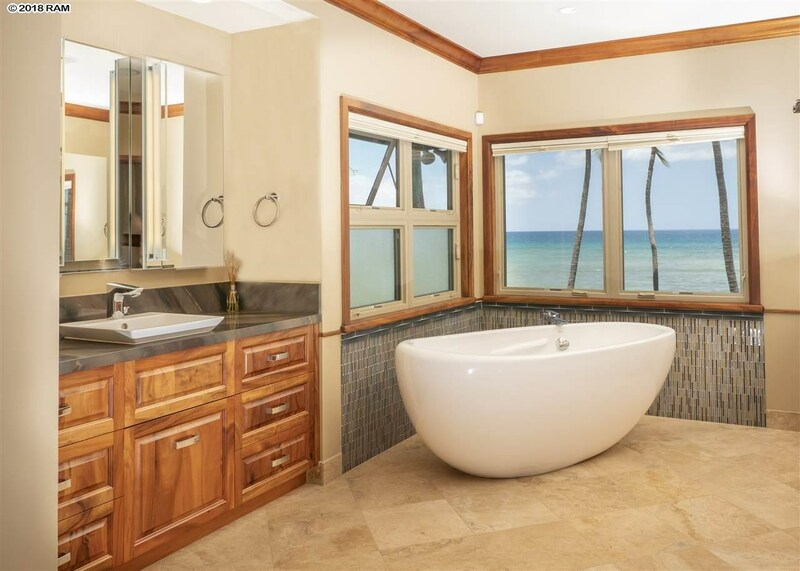 Remarks: BEAUTIFUL SANDY BEACH FRONT Premium beachfront home lovingly and wholly renovated in 2013. 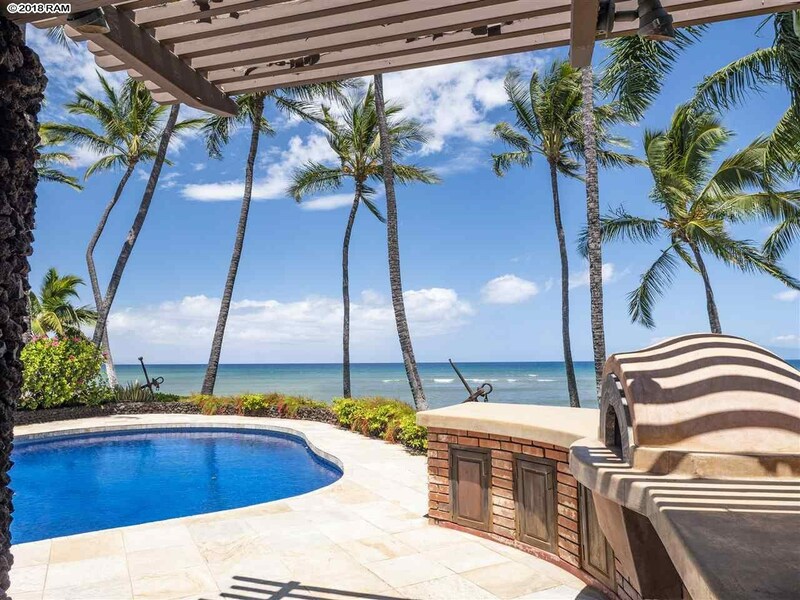 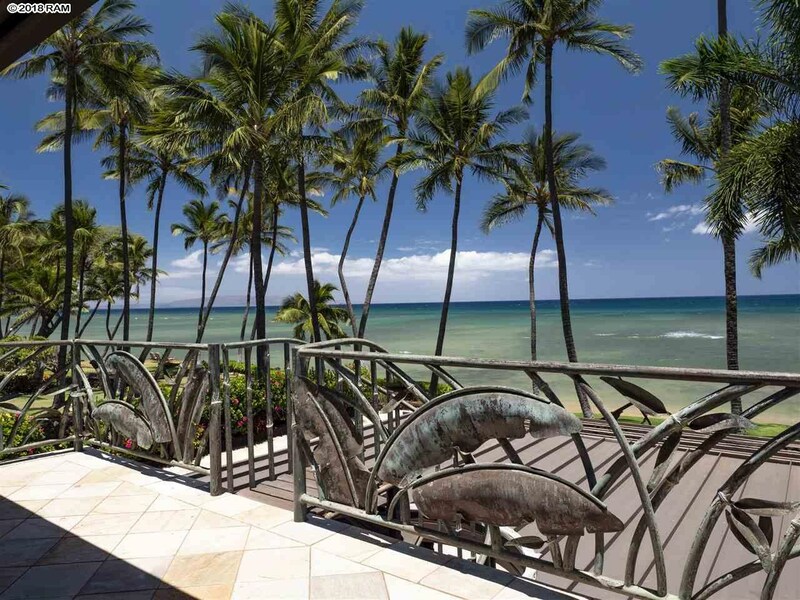 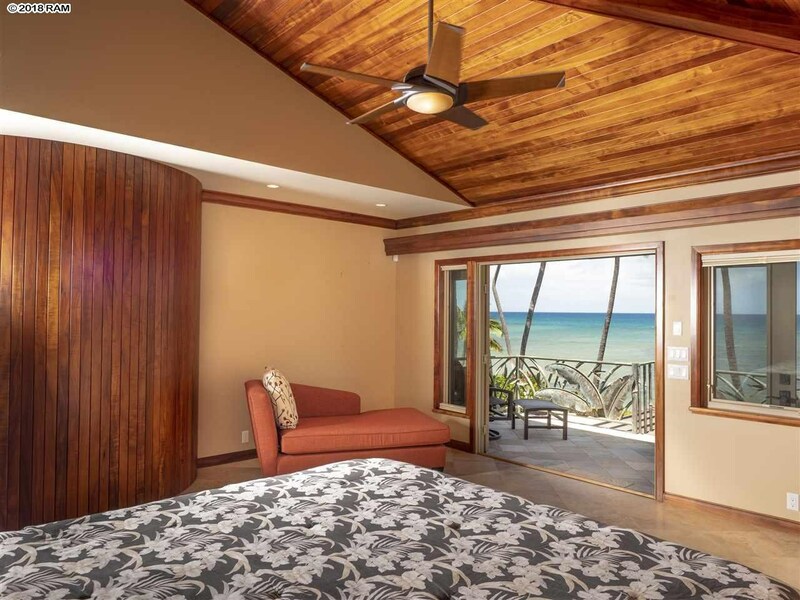 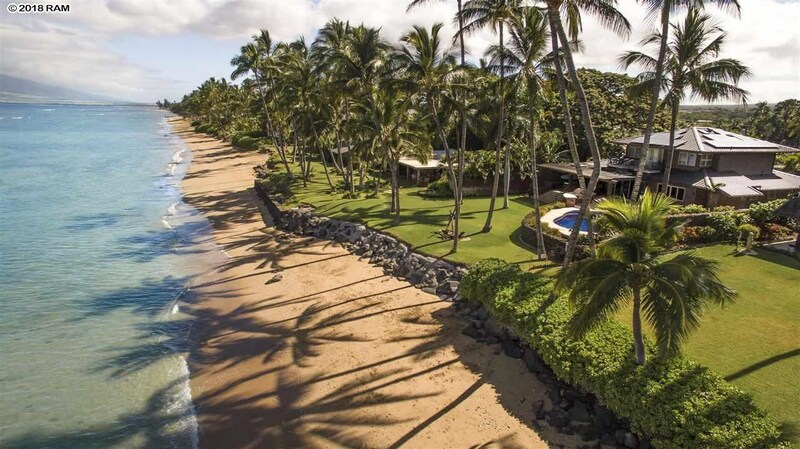 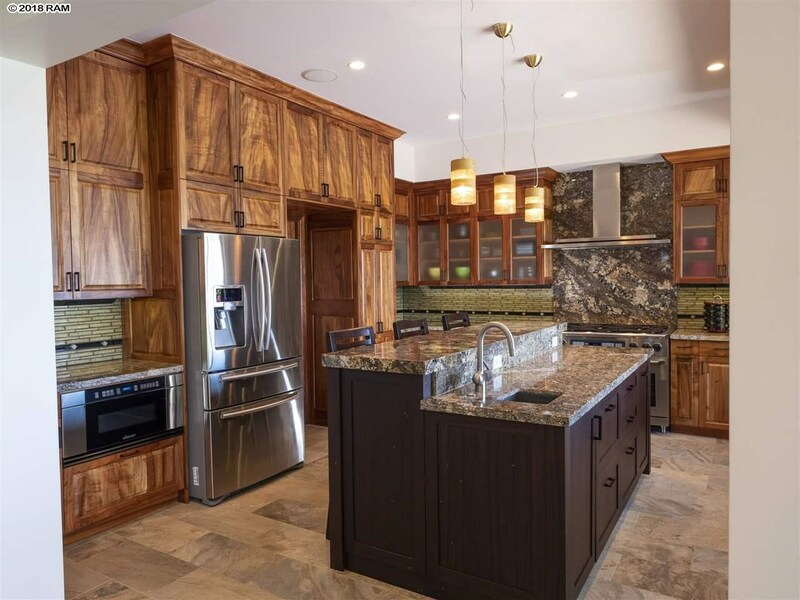 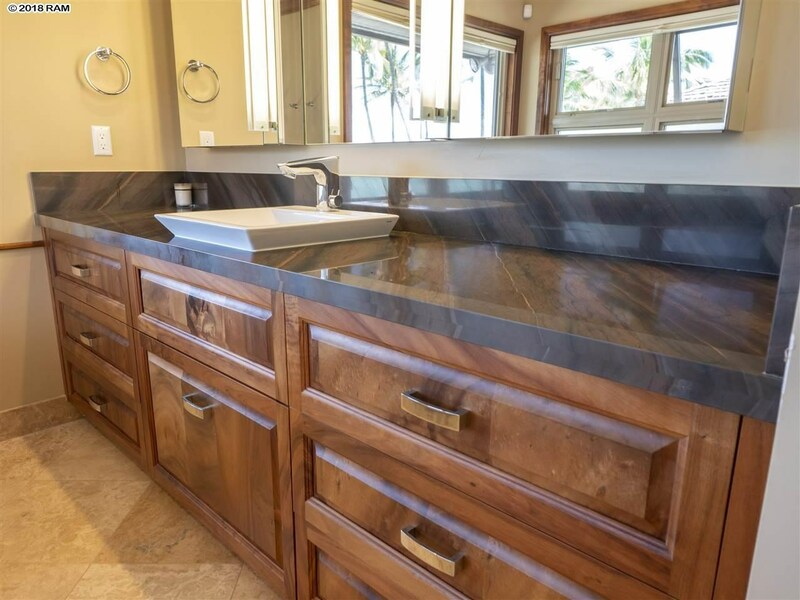 Sweeping ocean views, restored Hawaiian Koa wood – doors, window sills, crown molding, wainscoting, built in shelving, flooring. 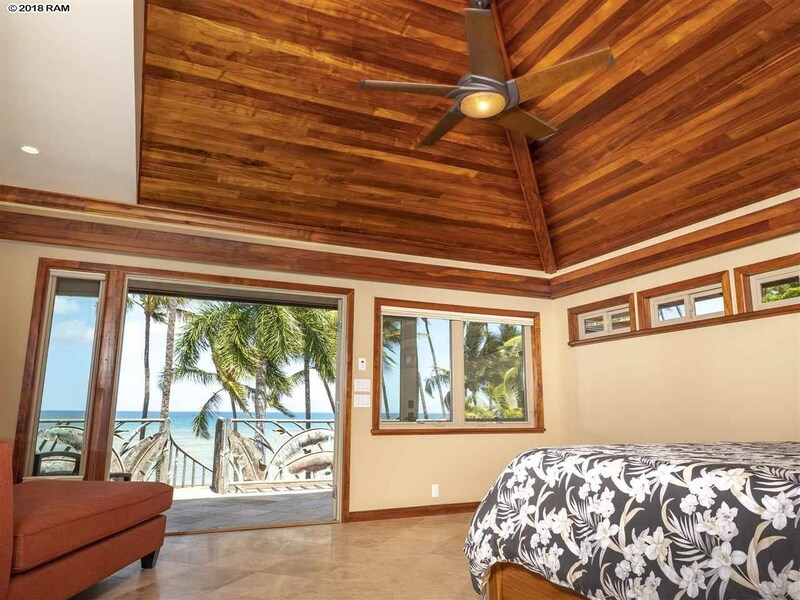 Take pleasure in the relaxed and gracious island comfort of this beach-house. 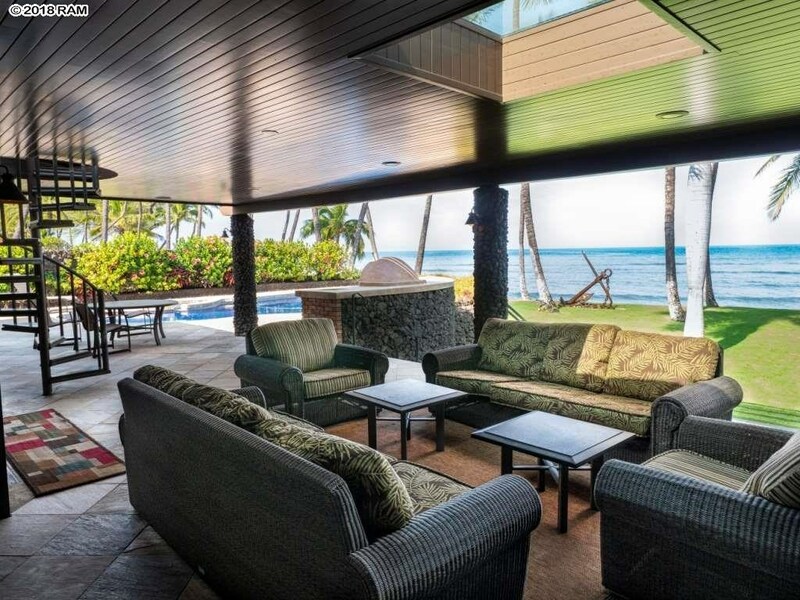 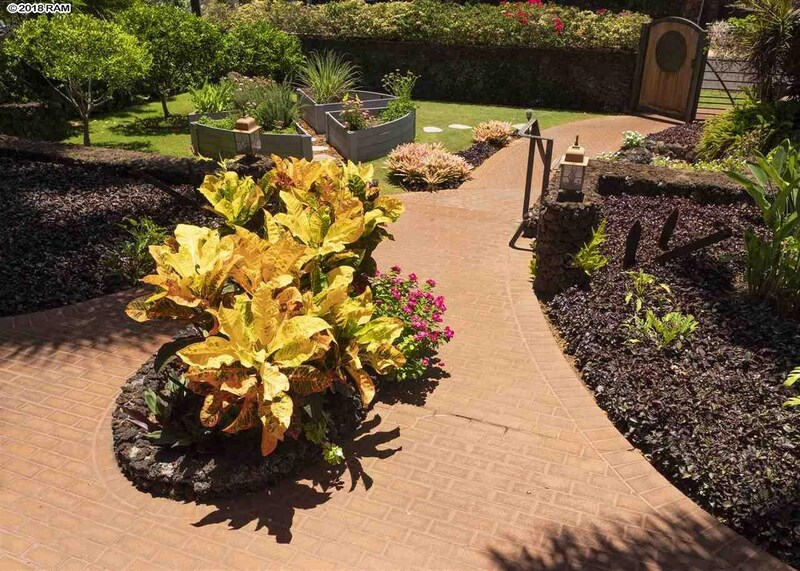 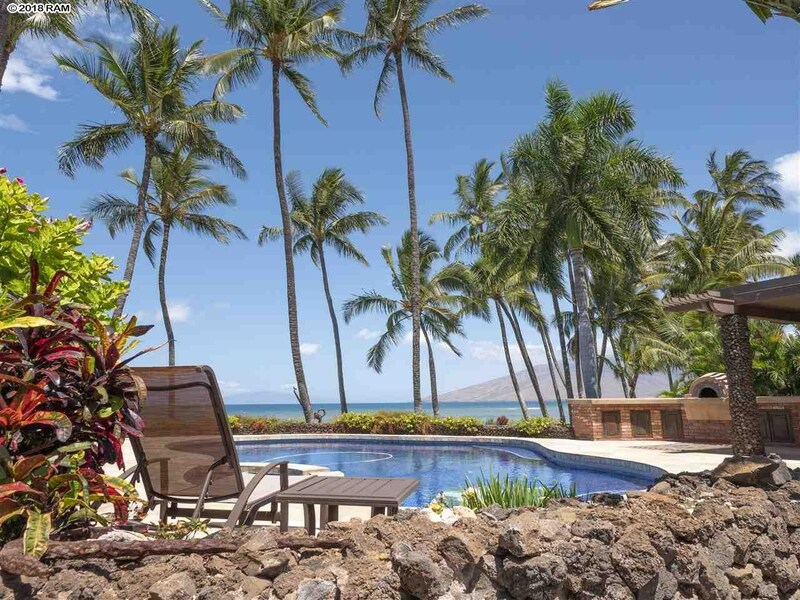 Perfect for entertaining or just the peaceful serenity of the South Maui Shoreline. 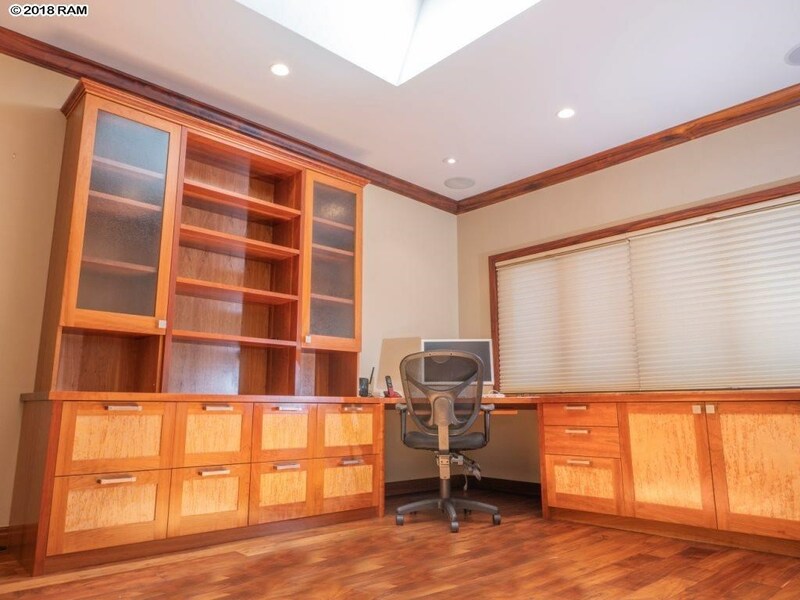 Energy efficiency with net positive photo-voltaic electric system (powered by the sun!). 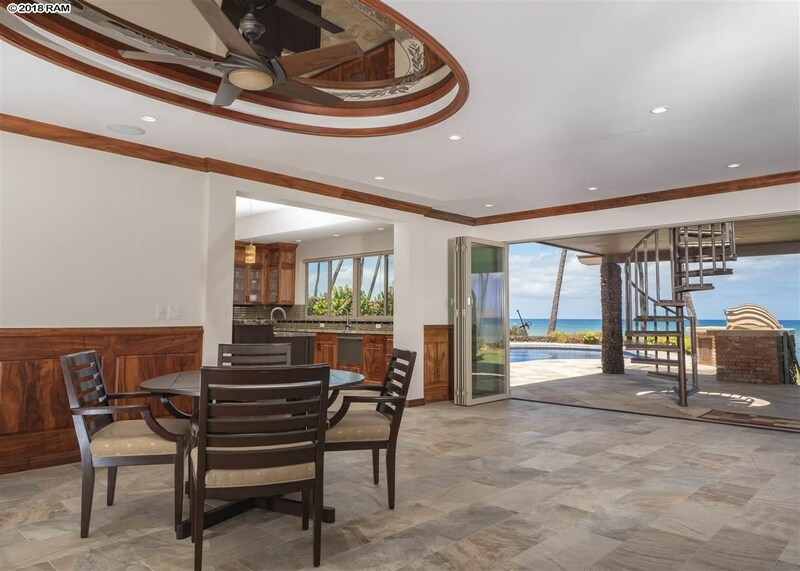 Plenty of beachfront outdoor living with outdoor brick pizza oven, roomy covered and uncovered lanais, and a sizable lawn all surrounding the Lagoon pool. 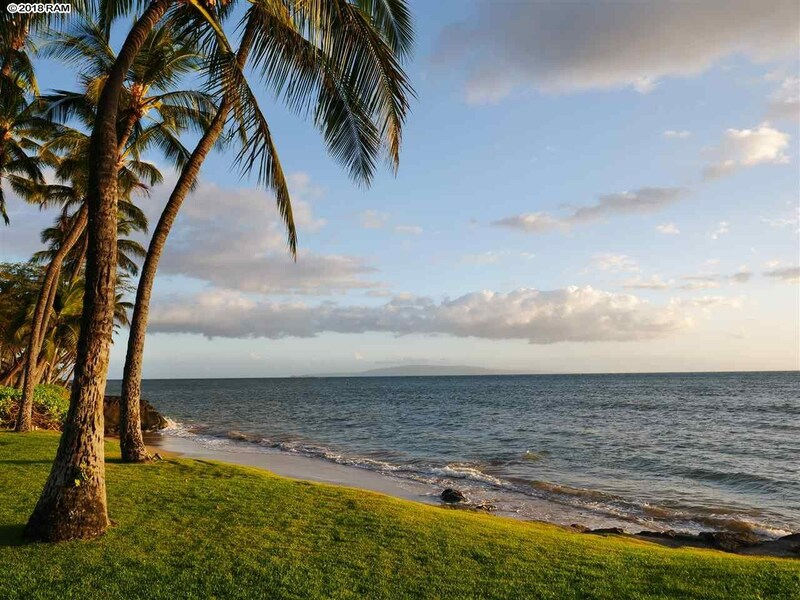 Shoreline revetment was fully permitted & repair in 2017, providing toes in the sand beach access for a sandy beach stroll, sun bathing, or your favorite water sports (i.e. 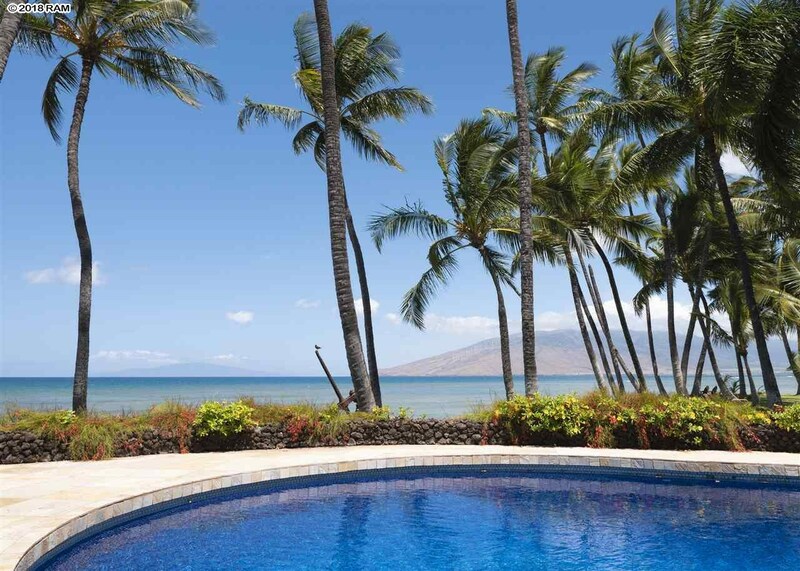 SUP board, kayaking, kiting, fishing, swimming, or wading). 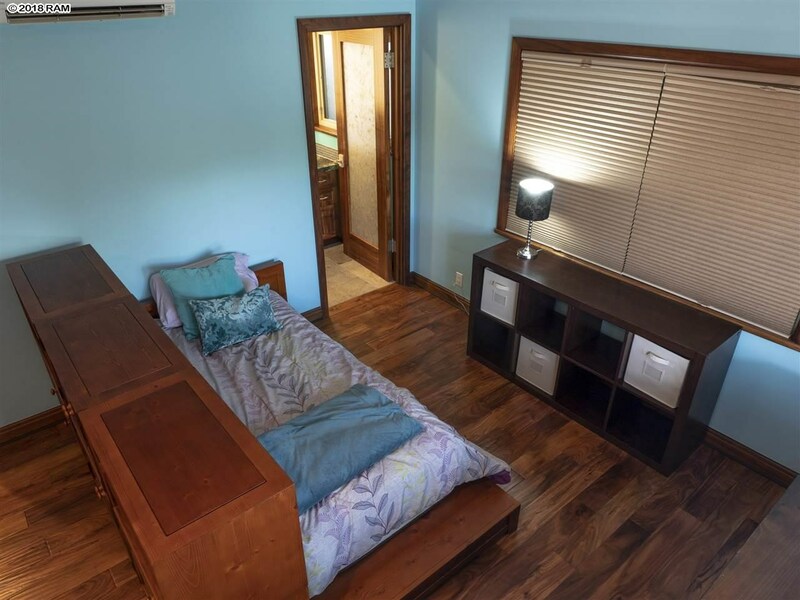 Short distance to restaurants, shopping, Kalama Tennis Courts and Ball fields, outdoor skating rink, Public Library, coffee shop and much more. 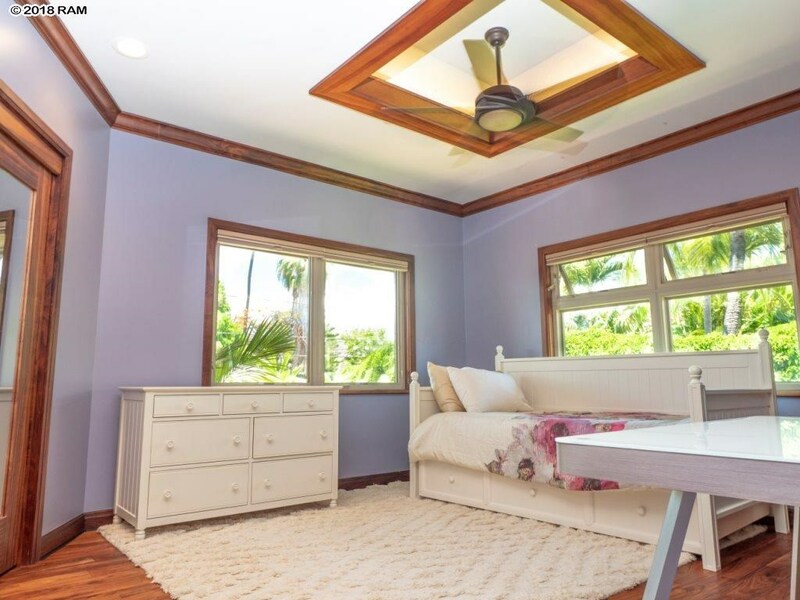 1576 Halama St is a home for sale in Kihei (MLS# 379240). 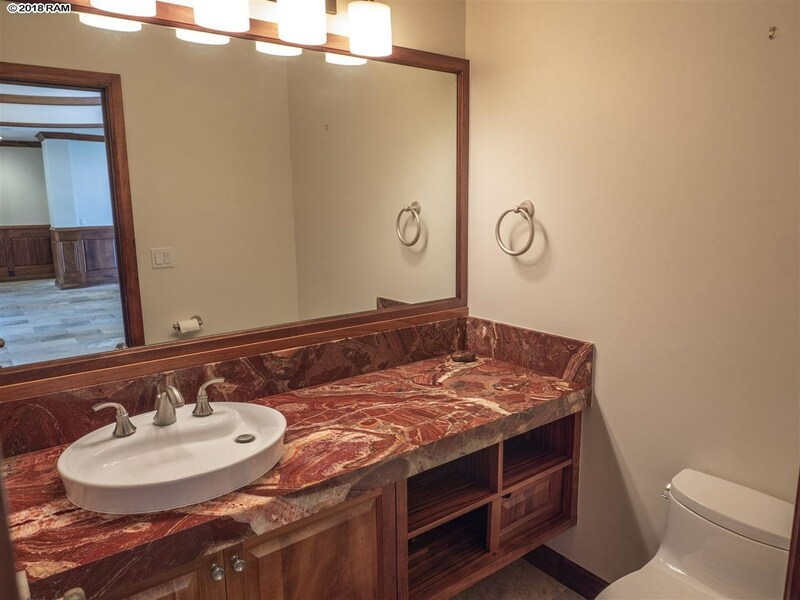 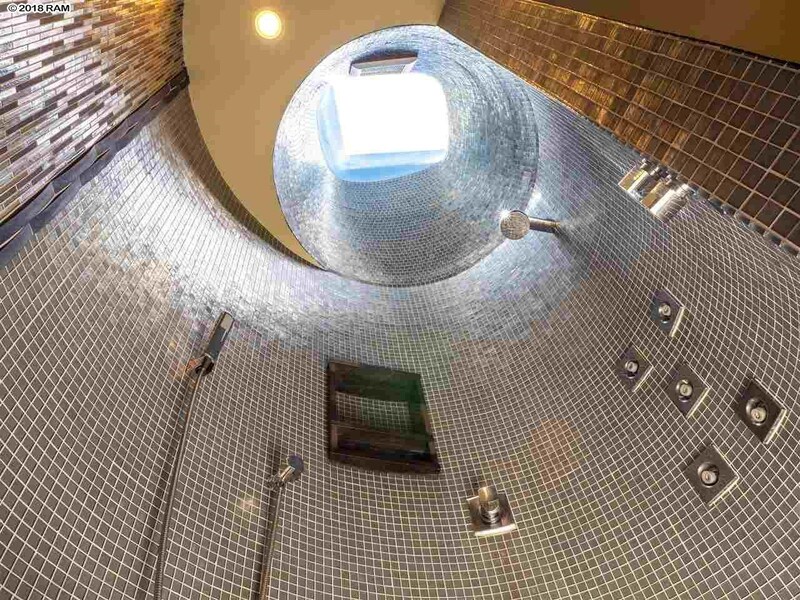 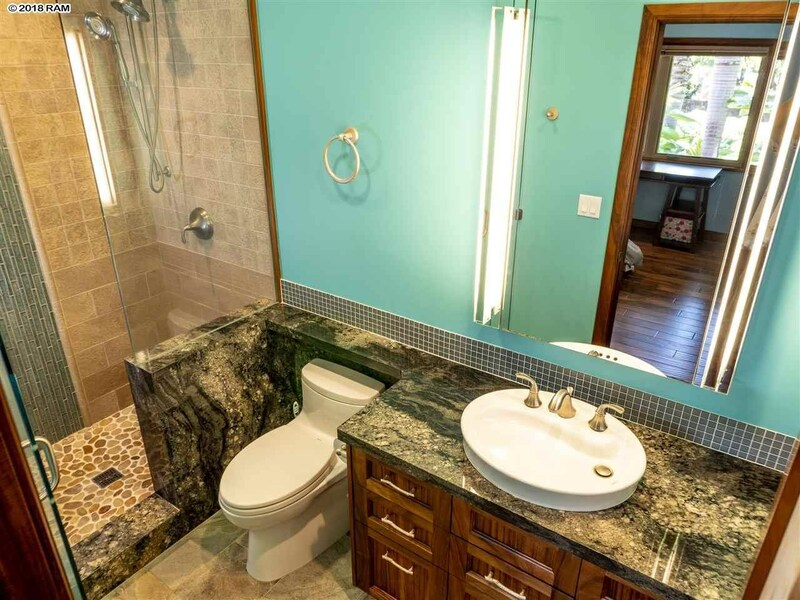 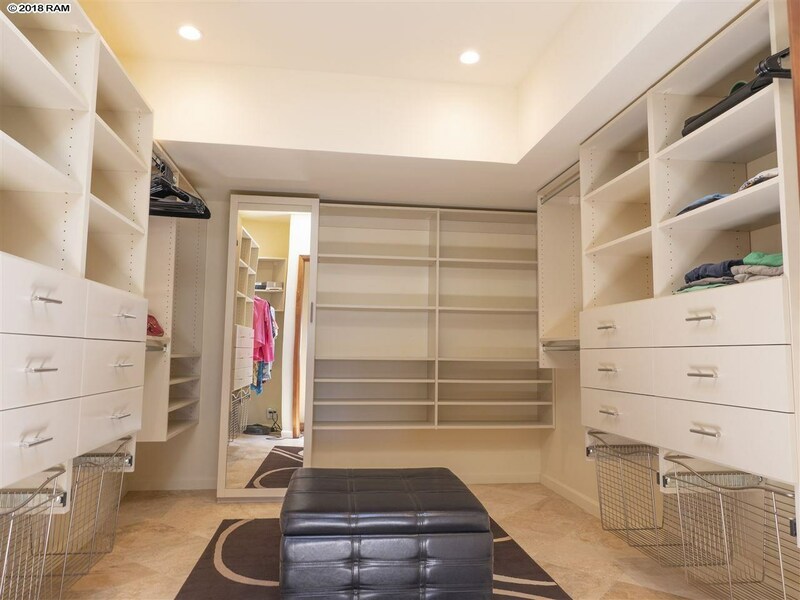 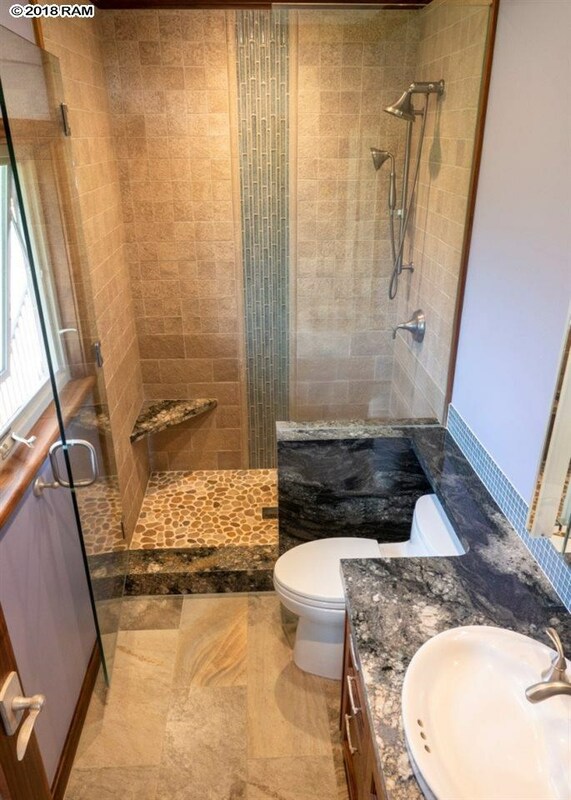 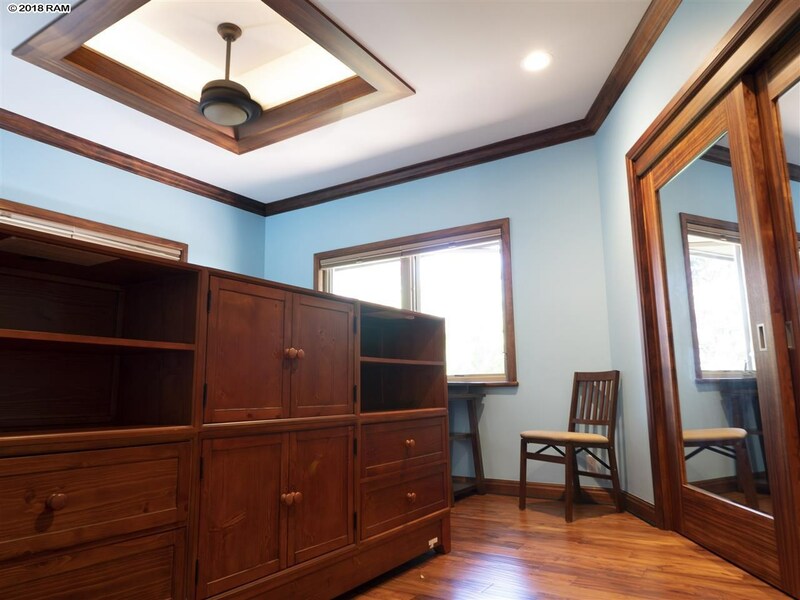 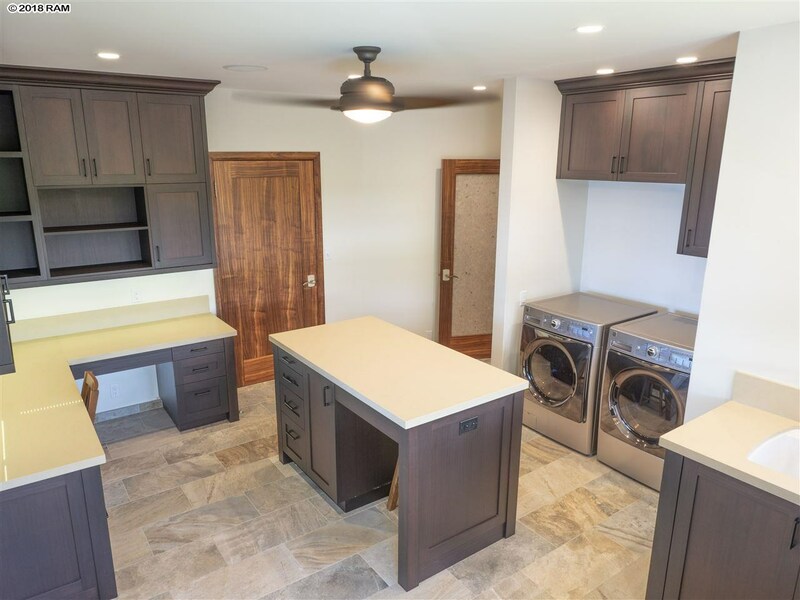 This property features 3 bedrooms, 4 baths, and is 3101 sq ft. 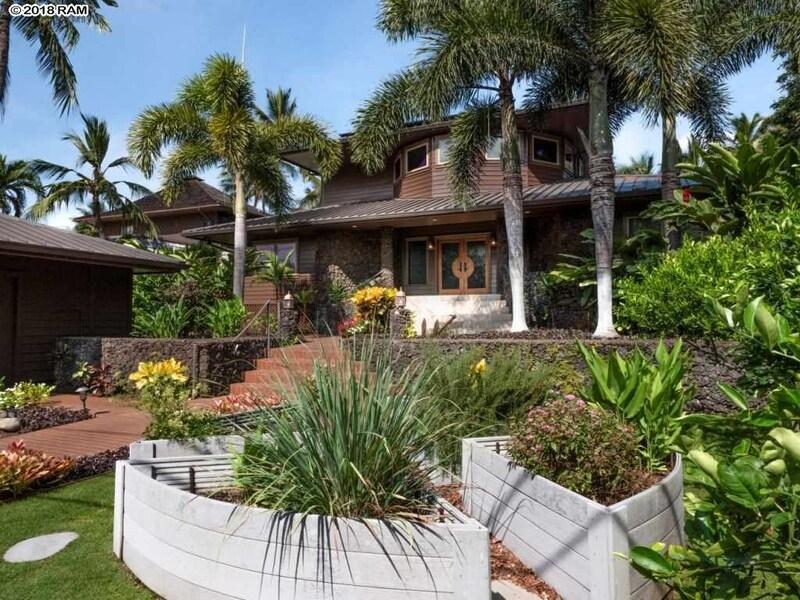 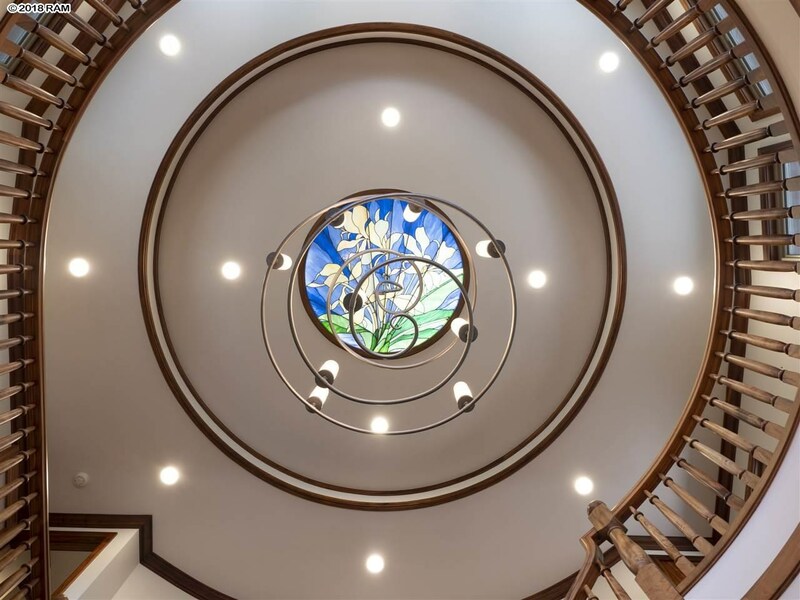 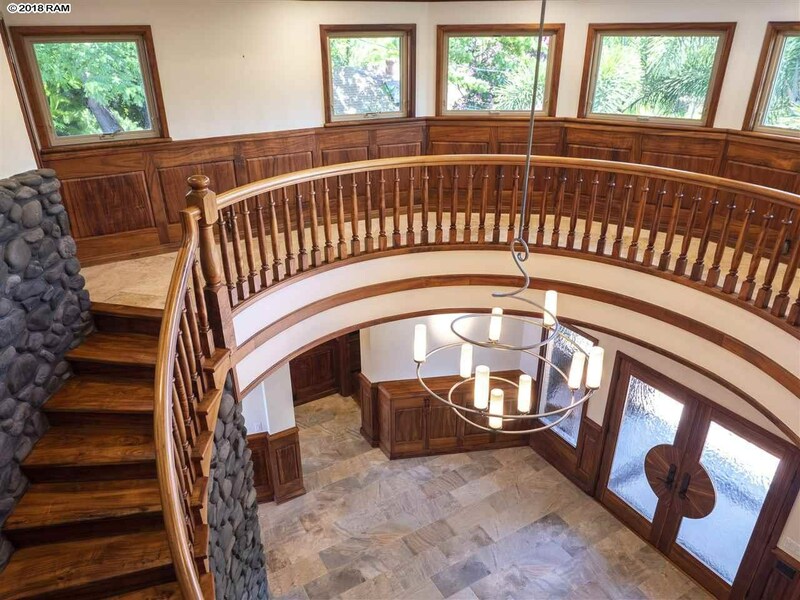 It is currently listed at $5,275,000. 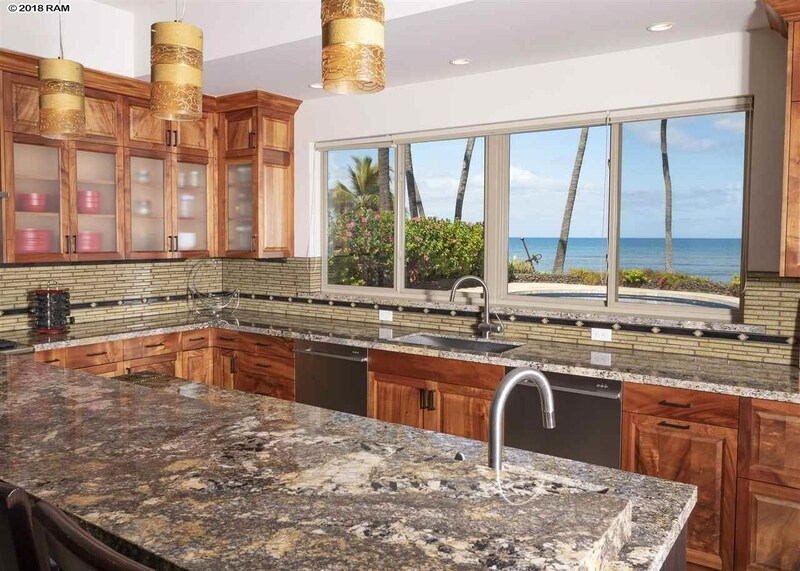 You are viewing the Official Maui MLS® details for the condo for sale at 1576 Halama St, Kihei, HI 96753 – MLS®# 379240.